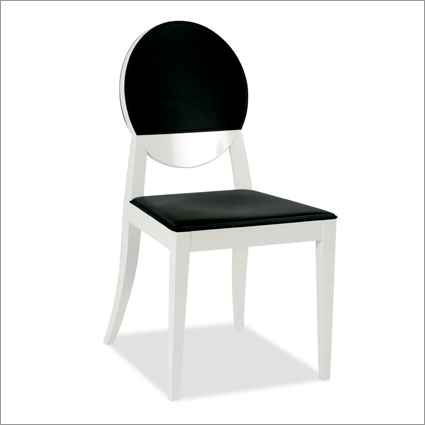 The Deja Vu Dining Chair by Calligaris is available with a sleek leather seat and back. Mix and match your favorite black and white combination, or choose a Wenge stained beech wood frame. 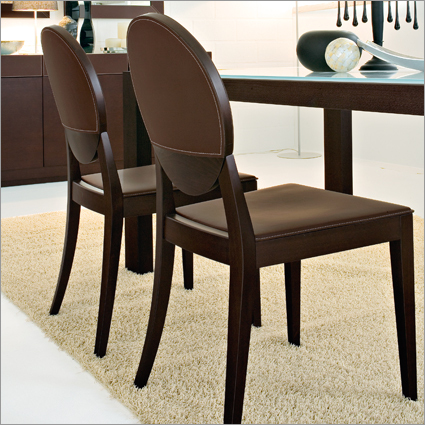 The Deja Vu Dining Chairs are available in white, black and coffee seat and back, covers are fully removable for easy cleaning.